Examining social and environmental issues through the animal kingdom. 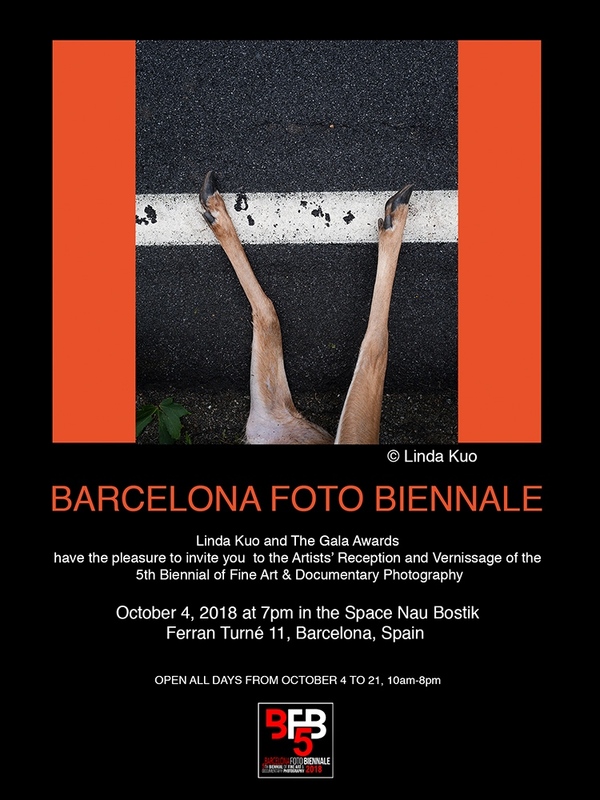 Honored to be exhibited at the Barcelona Foto Biennale of Fine Art and Documentary Photography. Oct. 4th at Nau Bostik. Linda Kuo is a documentary photographer with a special interest in animals and the environment. Linda is based in New York.